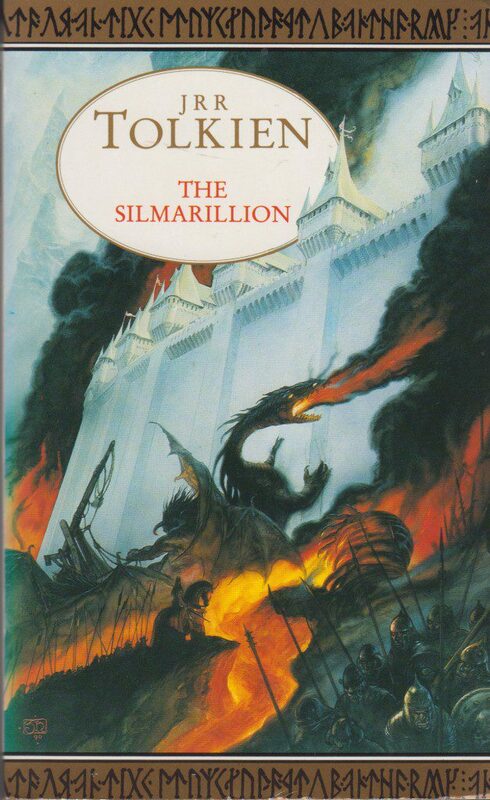 Paperback, HarperCollinsPublishers, 1994, ISBN 0 261 10273 7, foreword 1977 by Christopher Tolkien. 439 pages. Weight 225 grams. 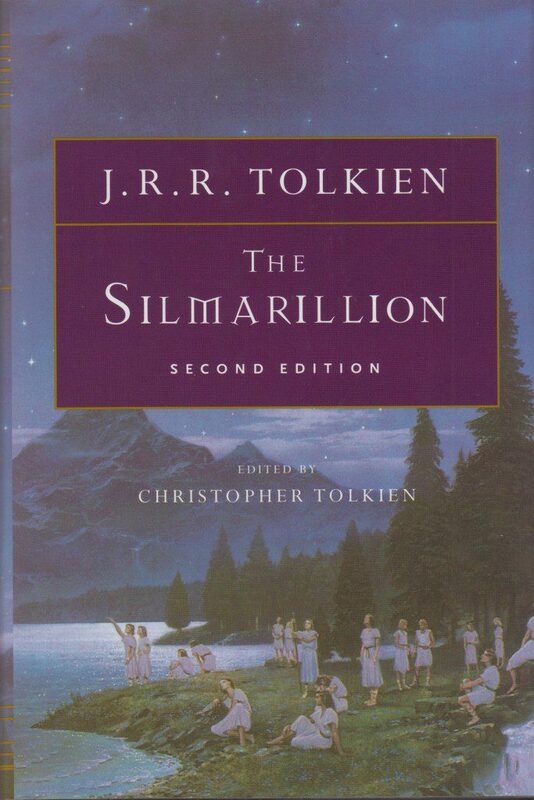 Hardback with dust jacket, second edition by Houghton Mifflin, 2001, ISBN 0 618 13504 9, 367 pages. 14,6 x 21,6 x 3,1 cm.